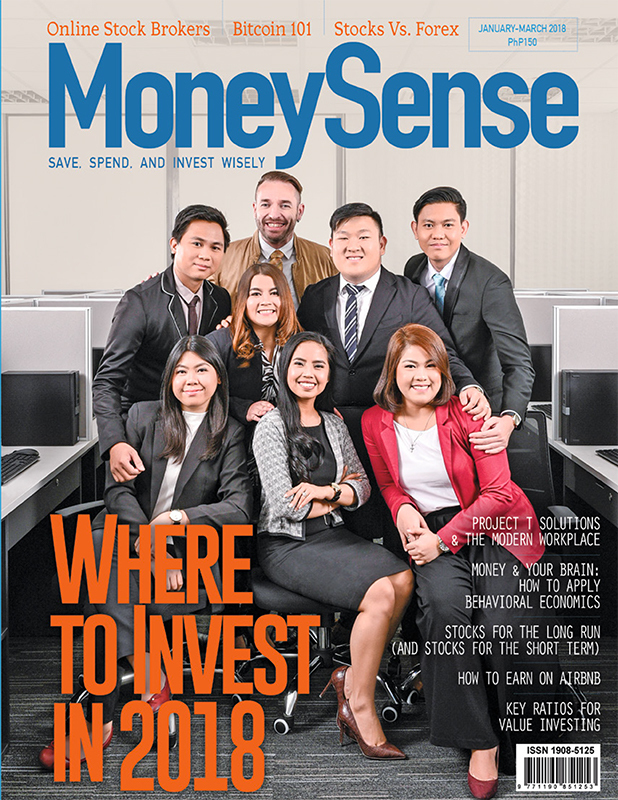 We strive to make MoneySense as relevant, useful, and visually appealing to our readers. As we mark our first anniversary, we want to hear from magazine stand readers and subscribers how else we can improve the magazine. We would appreciate it if you send a quick e-mail with your answers to the following questions. Or post a comment on this blog entry. Hi! I’m already a subscriber of your magazine for a year now. I would just like to ask if you can feature options in shopping online- the safest way possible. I have credit cards and I don’t want them exposed for online purchases. 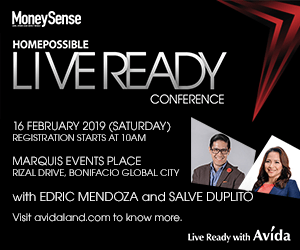 I have heard of PayPal as the safest here in the Philippines. This would be really helpful, hope this can be seen in your upcoming issues. More power! Is there a way to purchase some back issues? Hi! I would love it if you can feature the top 10 free software for managing one’s personal finances. If this has already been featured in your previous issues, please let me know what issue and how I can purchase your back issues. Thanks! I love your magazine! Keep those great articles coming!